5 Bedroom End of Terrace House For Sale in Huntingdon for £300,000. An amazing opportunity for investors, as this beautiful airy home is currently let out to number of good tenants that are keen to stay in the property. There is also NO ONWARD CHAIN. 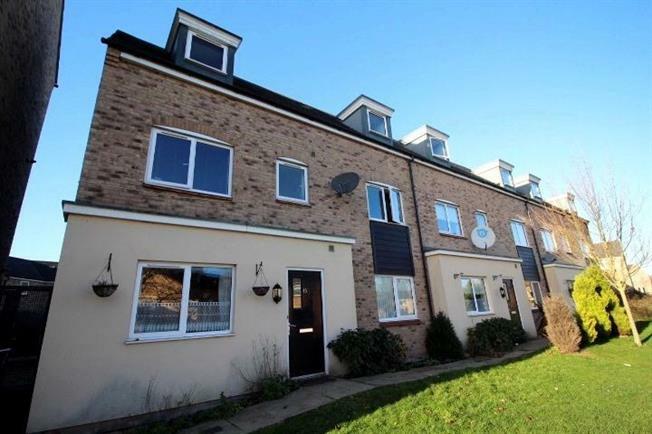 This modern spacious 3 storey end of terrace house sits in a fairly quiet location off the main road, with easy access to the A14, only a walking distance from the bus stop on Cambridge bus route, as well as the nearest school and all local amenities including number of supermarkets, restaurants, cinema and various leisure facilities.